Shoppers in Delhi are more e-commerce savvy compared to peers in other metros including Mumbai, Bangalore and Ahmedabad, according to a survey conducted by Assocham. 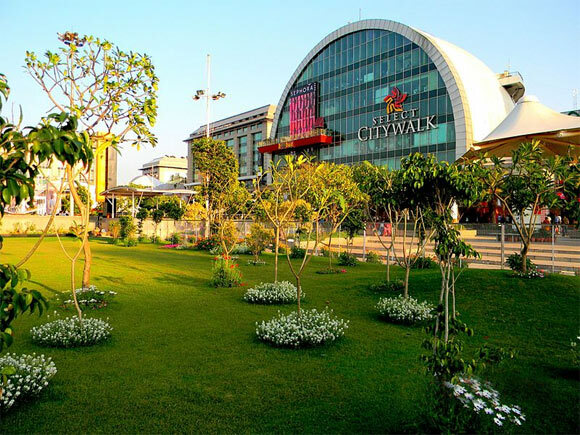 Around 7 per cent of respondents said they prefer to visit a mall for their shopping needs while 3 per cent said they prefer shopping at specialty stores, the survey stated. Mumbai notched up second position with 60 per cent shoppers going online for buying clothes, gadgets, books and accessories. 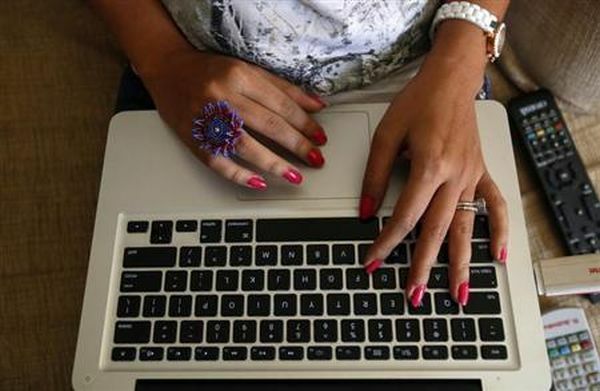 The survey further says online shopping in the city may go up to 65 per cent in 2014-15. 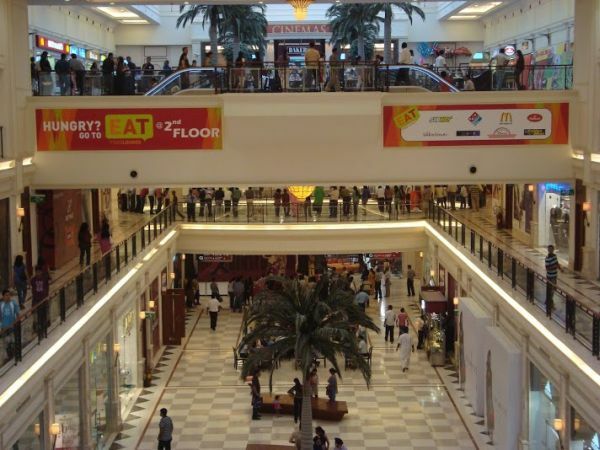 Image: Phoenix Market City Mall in Kurla. 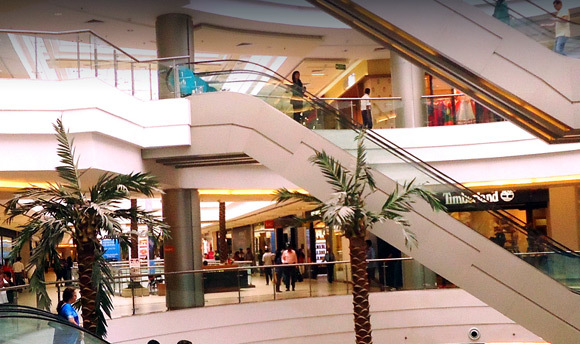 Ahmedabad too is catching with the online shopping fever. The city has secured third position with around 57 per cent of the shoppers buying all sorts of things online. Around 50 per cent of the shoppers in Bangalore prefer the online route for buying accessories, books, music CDs and gadgets. The survey highlights that 35% of regular shoppers are in 18-25 age group, 55 per cent in 26-35, 8 per cent in 36-45 and 2 per cent in the age group of 45-60. 65 per cent of online shoppers are male as against 35 per cent females. 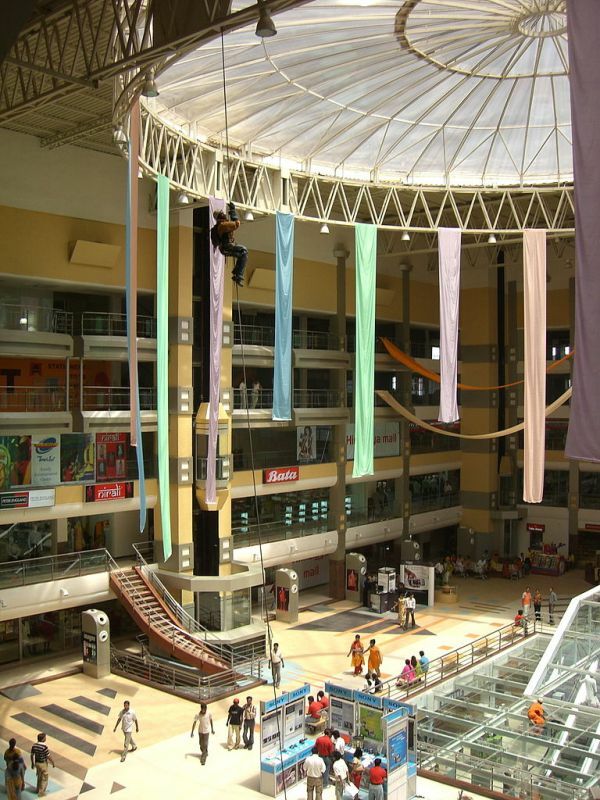 Image: Mantri Square Mall in Bangalore. Interestingly, the survey found that most respondents are working and shopping at the same time between 12 pm and 4 pm on a working day. "More than half the sales of web-stores come on Tuesdays, Wednesdays and Thursdays and dips on weekends, when buyers head to brick-and-mortar stores in malls instead. Nearly 55 per cent respondents said they ordered around lunch time and during office closing hours," the survey pointed out. Image: Most office goers prefer shopping online during lunch time, say a survey. 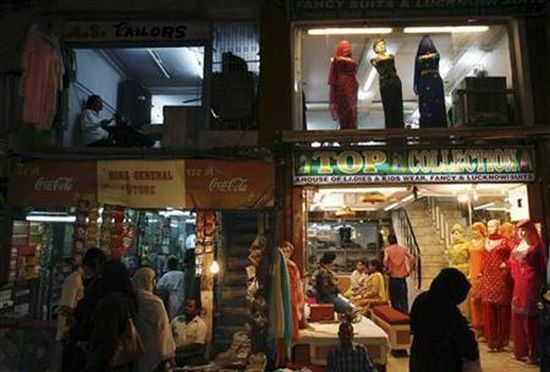 The survey covered around 3,500 shoppers in Delhi, Mumbai, Chennai, Bangalore, Lucknow, Ahemdabad, Kolkata, Dehradun among other cities were interviewed. 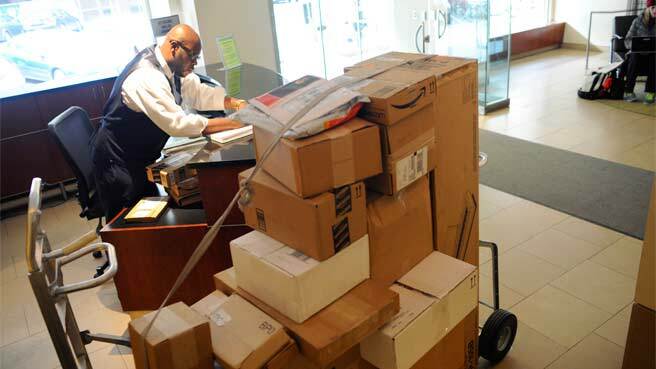 Better deals than in brick and mortar shopping outlets, advantage of free shipping and faster transactions are among the reasons that have boosted the lure of online shopping. Image: Women shop at a market place in the old quarters of Delhi. 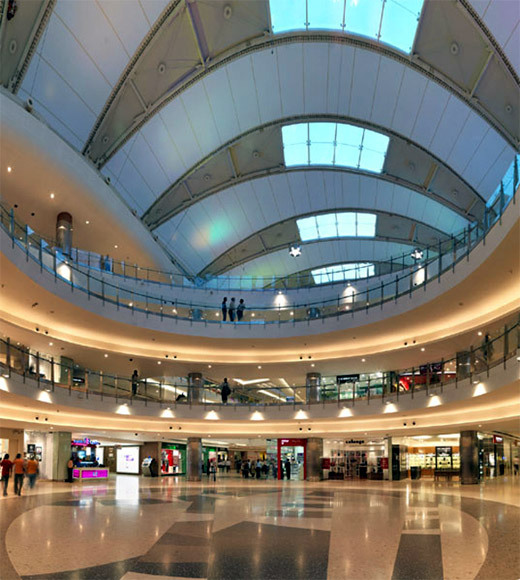 "The challenges of worsening automotive traffic, Rising fuel prices and the increased difficulty of time management in modern families have made going to the mall a planned activity which nobody has as much time for anymore," Assocham Secretary General D S Rawat said. The survey further highlighted that in India roughly 20-25 per cent of total online sales are being generated by mobile devices and tablets, an increase as compared to 10-15 per cent than the last year. Image: In India roughly 20-25 per cent of total online sales are being generated by mobile devices and tablets. According to the industry chamber, India's e-commerce market was worth about $2.5 billion in 2009, it went up to $6.3 billion in 2011, $16 billion in 2013 and is expected to touch whopping $56 billion by 2023. Image: India's e-commerce market is expected to touch whopping $56 billion by 2023. Image: Online shopping is growing in India.